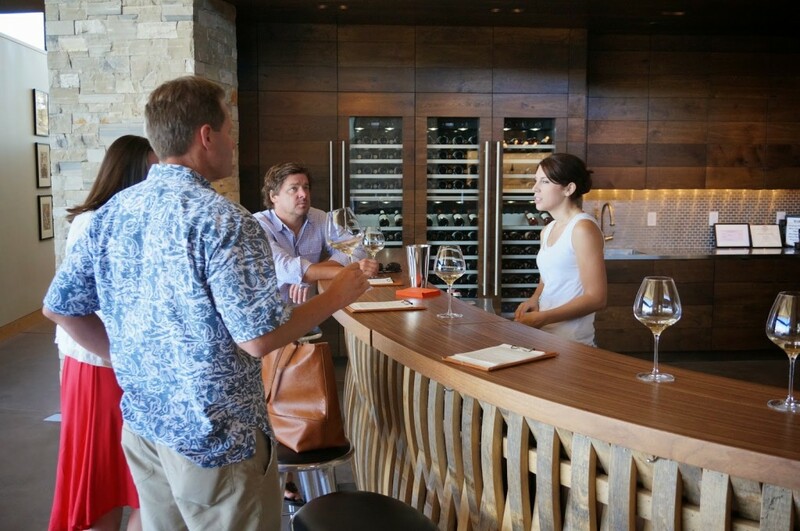 A visit to Santa Barbara wouldn’t be complete without a day of wine tasting in the nearby Santa Ynez and Santa Maria Valleys. 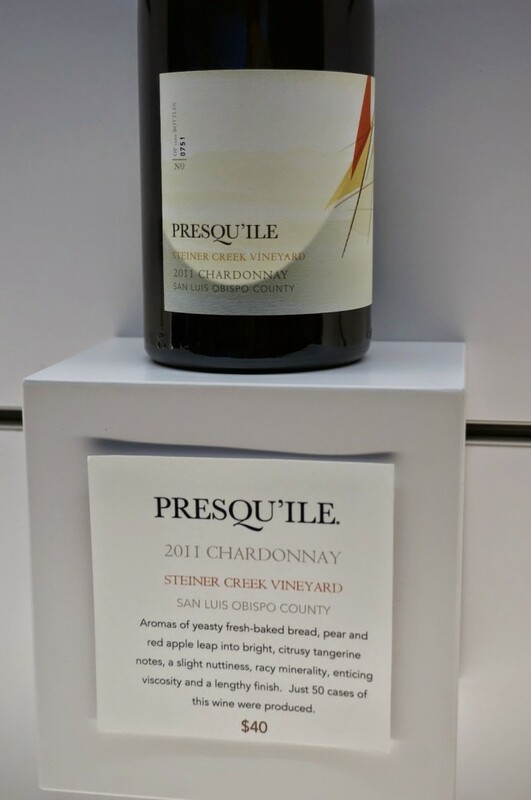 Ever eager to try something new, I heard about Presqu’ile Winery last summer from a San Antonio friend who raved about the architecture, ambiance and wine, bien sûr. Owned by an Arkansas family, Matt and Amanda Murphy, Presqu’ile (pronounced press-keel) began producing wines in 2009. Varietals include Pinot Noir, Chardonnay, Sauvignon Blanc, Syrah and Rosé de Pinot Noir. 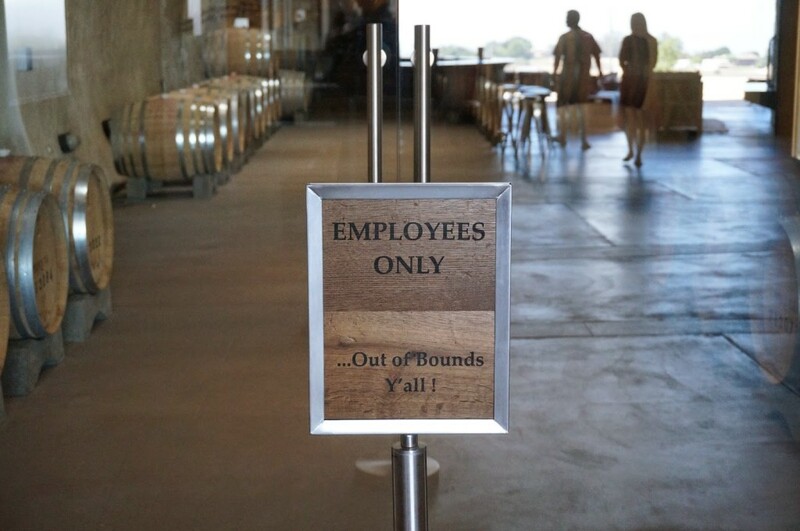 The winery is named for the Mississippi family estate of the same name that was destroyed by Hurricane Katrina in 2005. Presqu’ile is a Cajun/French word meaning “almost an island”. 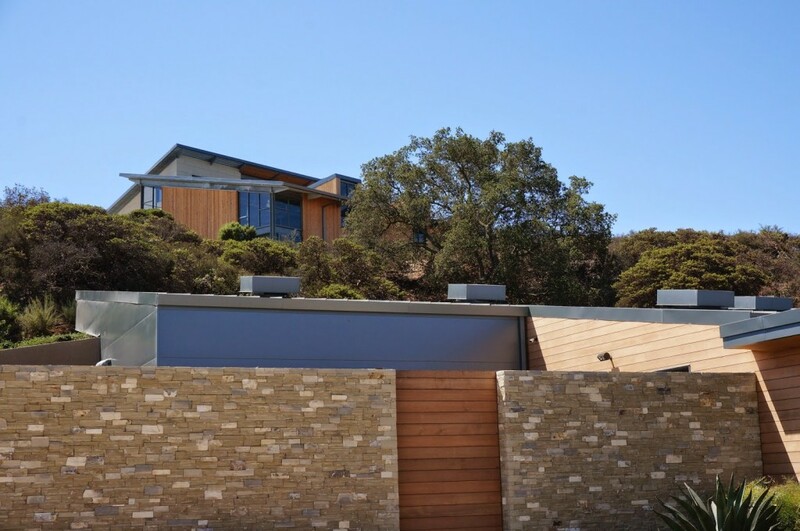 Tom Taylor of San Francisco’s Taylor Lombardo Architects was the architect, and Carol Puck Erickson of Santa Barbara’s Arcadia Studio was the landscape architect. 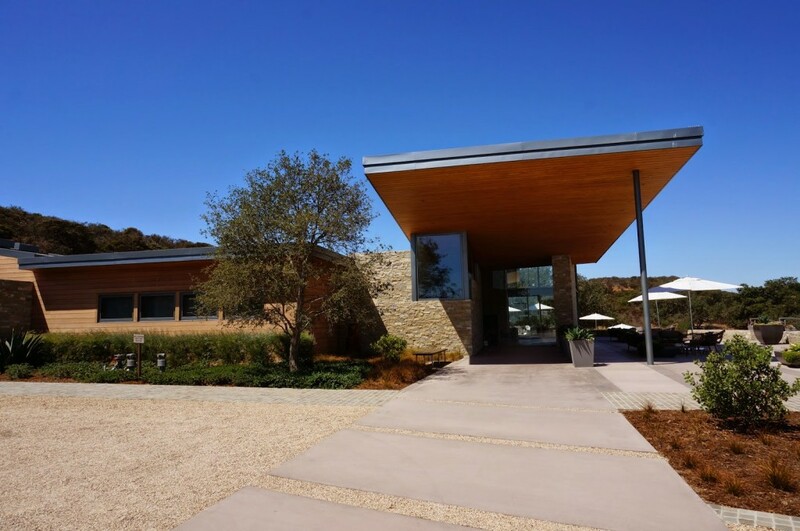 Neil Korpinen of Montecito’s Korpinen-Erickson was one of the designers for the winery and the hospitality center. Wine maker is a South African by the name of Dieter Cronje. You can find them on one of my favorite websites, http://www.ahalife.com. 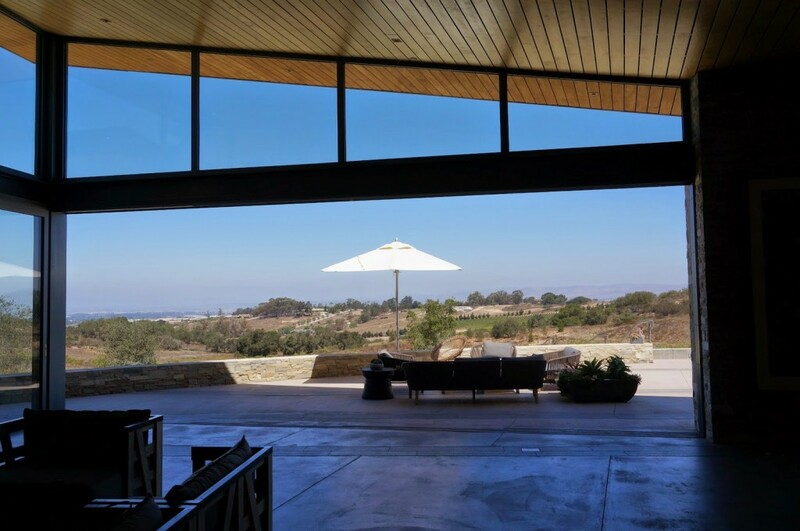 PS I have no affiliation with any winery/restaurant/hotel about which I write…I just like what I like. Happy Monday! It rained so much in the Valley of the Sun last night that streets are flooded and school is canceled. It’s like having a free day! Off I go to play with the kids.